HOME > Product Release > NEW PIN STRAIGHT WORMS RELEASED!!! 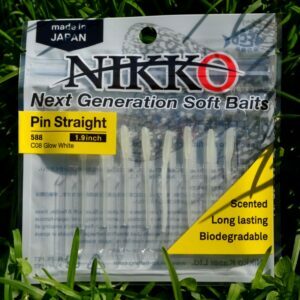 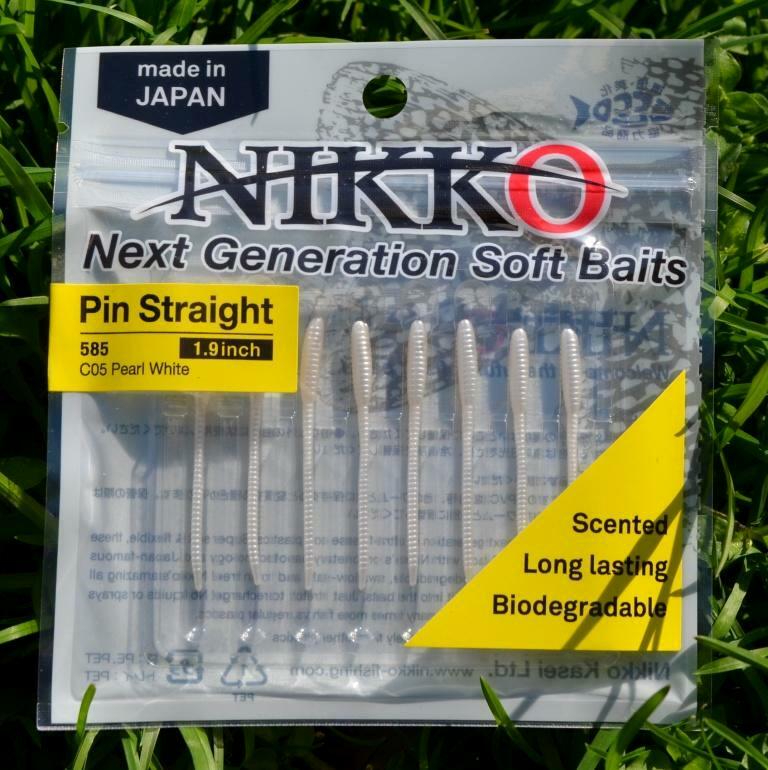 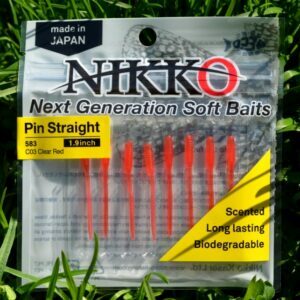 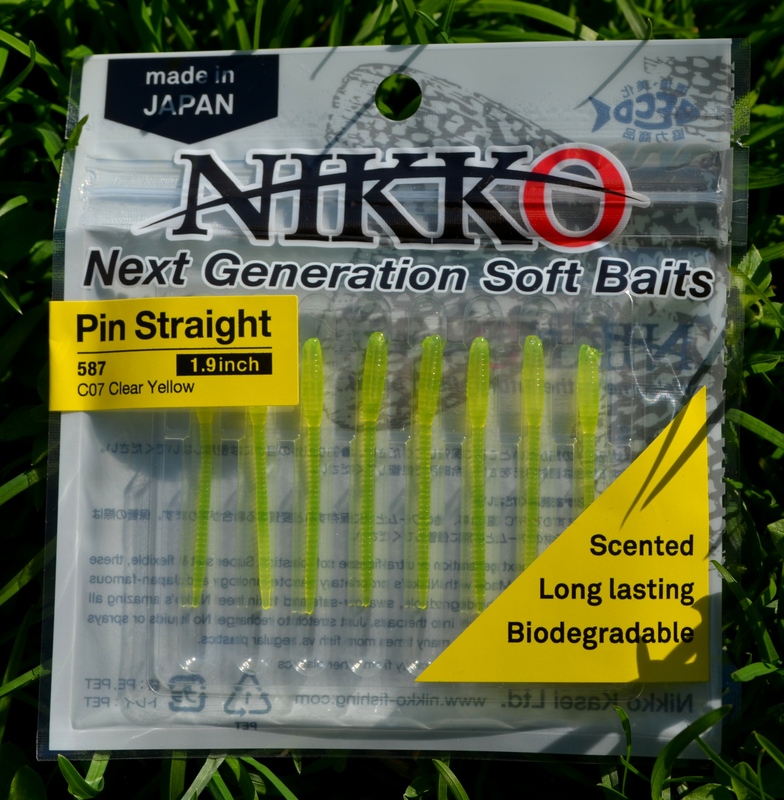 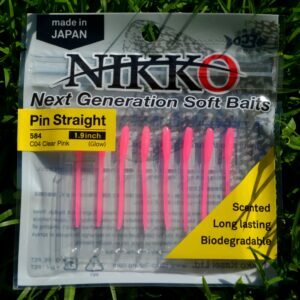 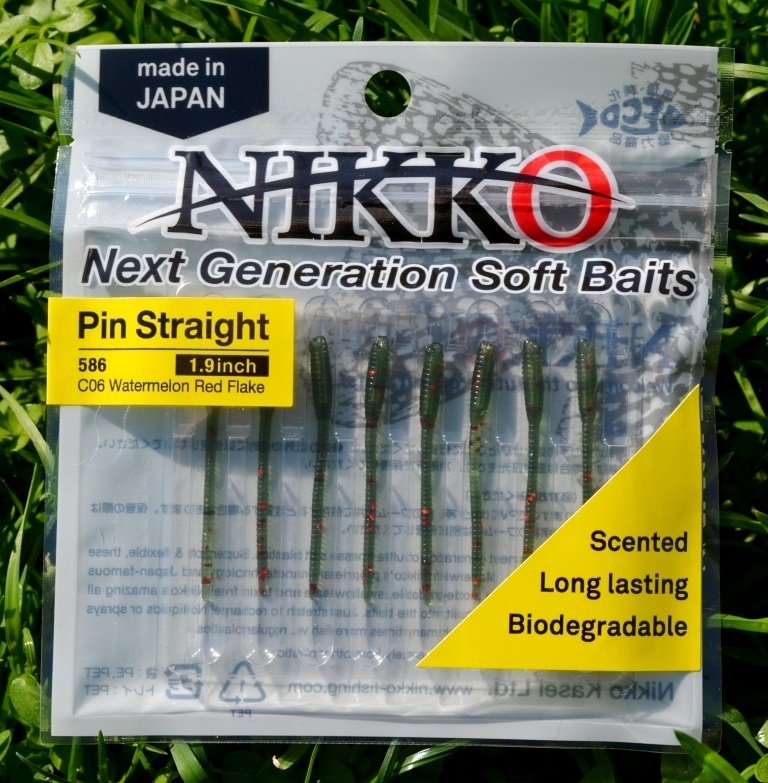 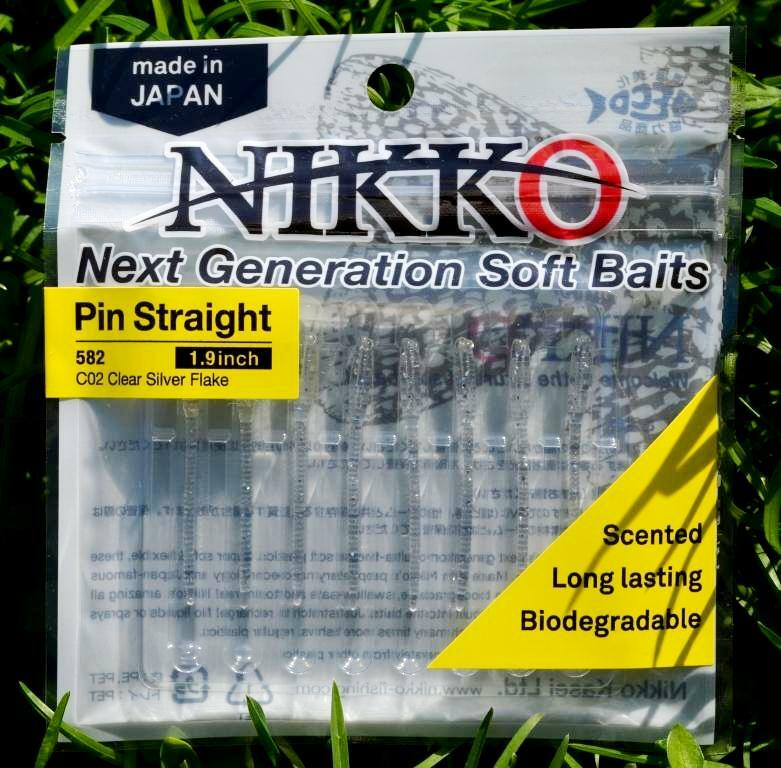 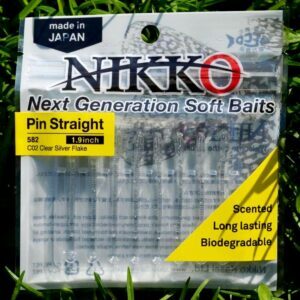 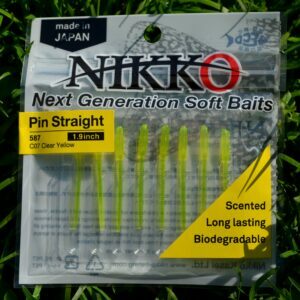 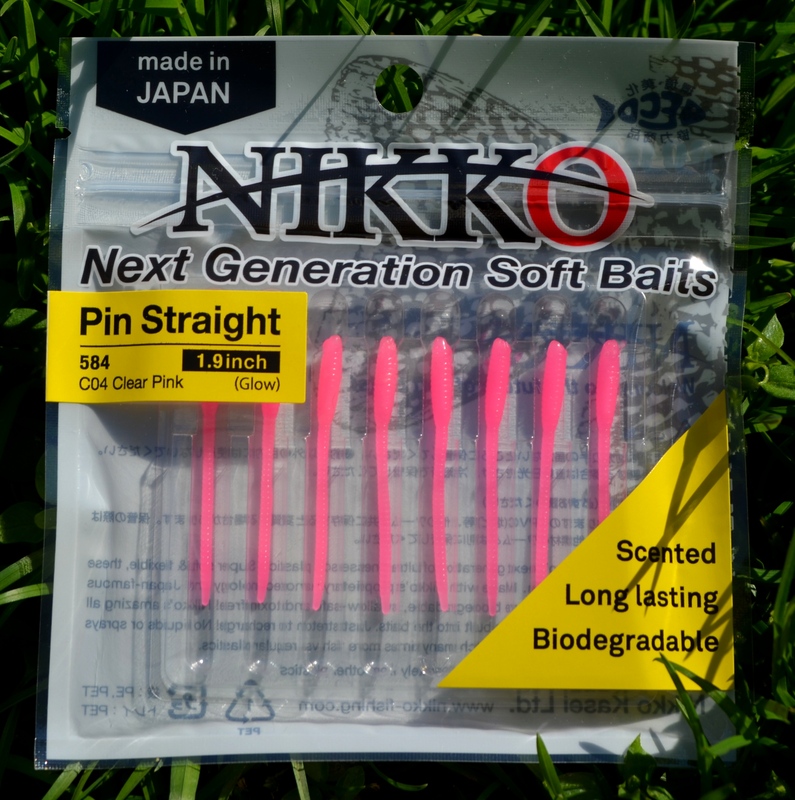 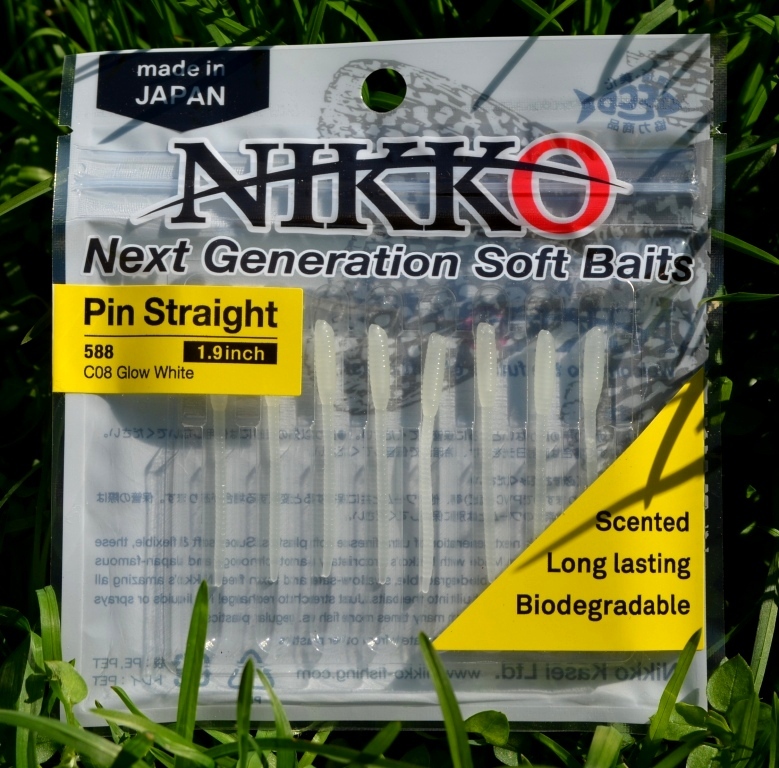 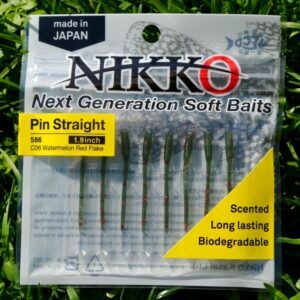 Nikko Pin Straight Worms are now available in 8 new colors! 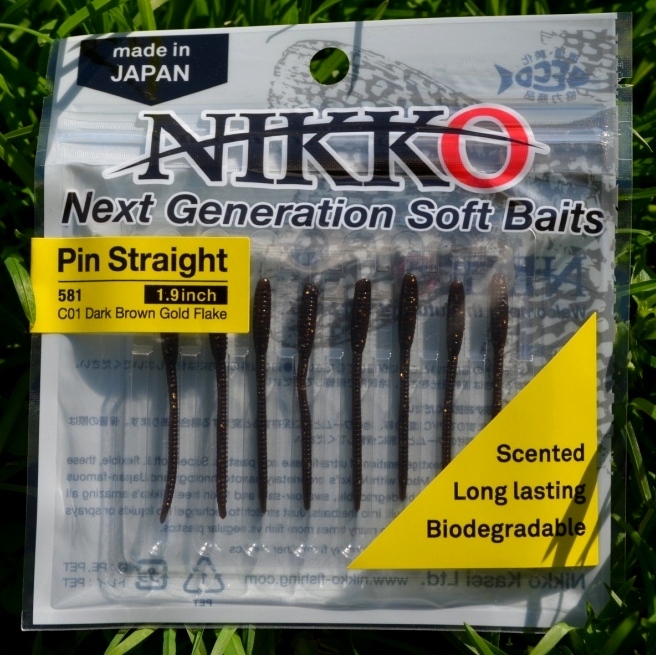 Now with 8 worms per pack inside a new ergonomically designed tray so you can easily pick up the worm even with half frozen fingers. A great bait trout and crappie worm!